Carbon monoxide, often referred to by its chemical name of CO, can be a silent and swift killer. It is produced by common appliances, has no taste or smell, and in high enough concentrations can lead to death in just a few minutes. Even if not lethal, survivors of high levels of carbon monoxide exposure may be left with permanent neurological damage. Carbon monoxide is effective as a poison because the body treats it as if it were oxygen, loading up red blood cells with the toxic gas. That deprives the blood stream, and consequently the brain and vital organs, of oxygen. Unlike some poisonous gases, which have a foul smell or cause coughing, CO enters the lungs easily, gradually suffocating its victims. Because the signs are so subtle, and the damage is done so quickly, recognizing CO poisoning when it occurs is critical. Of course, the best way to avoid carbon monoxide poisoning is to ensure you have functioning CO detectors in your home, workplace, and anywhere you may be exposed. Any heating appliance (including a fireplace or grill) or gas-powered motor will produce carbon monoxide. With heating systems and gas engines so common, that means that practically any enclosed area is potentially dangerous. Make sure you have detectors on each floor of your home and in your garage, and test them at least once a year. With that said, there may be times where a functioning detector simply isn’t present, either because a unit has malfunctioned or because you’re away from your own home or workplace. In these cases, recognizing the signs of CO poisoning may save your life or that of a loved one. If you are beginning to suspect you are someone else is being exposed to carbon monoxide, look for these signs and symptoms. Remember that carbon monoxide can also be damaging in low concentrations – if you our someone else frequently experiences any of these symptoms when in a certain area, test the area for CO immediately. 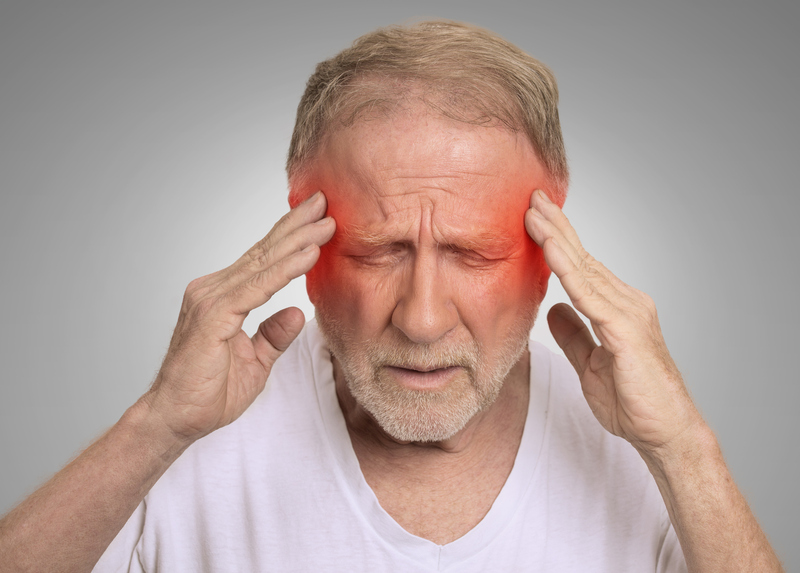 A dull headache is usually one of the earliest symptoms of carbon monoxide poisoning. A sudden, unexplained headache, especially while indoors, may be your first indication that CO is present in the bloodstream. Reduced oxygen to muscles may lead to sudden weakness, like you’ve been running or lifting when you haven’t. A lack of oxygen to the brain will leave the victim feeling dizzy. While it may be tempting to encourage someone who is dizzy to sit down, consider whether carbon monoxide may be the problem. If it is, it’s important to help them out of the area, ideally to an outdoor location, before sitting down. Carbon monoxide may make the victim feel sick or throw up. Again, make sure to get out of the area before administering any other treatment. As the body becomes desperate for oxygen, breathing may accelerate, and the victim may find it difficult to breathe. With any shortness of breath, it is usually a good idea to get some fresh air, and especially so in the case of CO poisoning. A more serious symptom, indicating very dangerous levels of CO exposure, is disorientation and confusion. If you get the sense that someone is “drifting away,” or is having a hard time focusing, get them outside immediately and call for help. Another sign of advanced CO poisoning is blurred vision, often accompanied by dizziness and confusion. Again, this is a very serious sign of exposure and urgent action is needed. While loss of consciousness is always serious, a person fainting from possible carbon monoxide exposure is a critical situation. This means the brain lacks enough oxygen to keep the victim awake. Get to the hospital immediately.